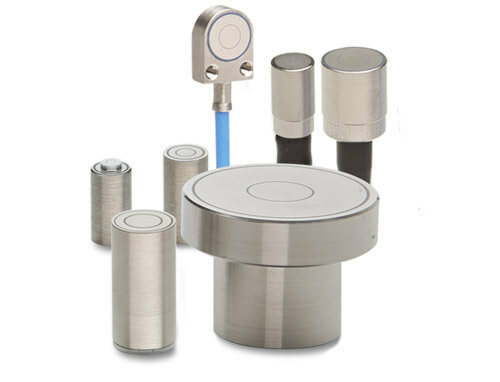 Capacitive sensors of the series capaNCDT (capacitive Non-Contact Displacement Transducer) for the measurement of distances, displacements and positions. Micro-Epsilon offers various sensor models for a wide range of measurements. Capacitive sensors are often known as capacitive displacement sensors, position sensors as well as distance sensors. Micro-Epsilon offers highly-developed controllers which allow very stable and accurate measuring results (nanometer). The sensors of the capaNCDT series are particularly applied in the semiconductor industry there the special characteristics are especially shown to advantage.